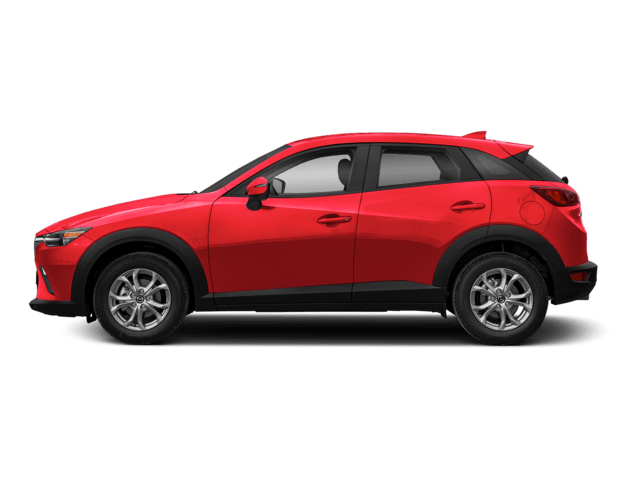 The 2019 Mazda CX 5 is one vehicle that has been growing incredibly popular because of the spectacular range of features that it has to offer. The vehicle is being considered as one of the most awaited vehicles of the year and offers a lot more when compared to the previous iteration of the vehicle. If you are thinking of going in for a new vehicle, it is always important to note what the vehicle offers, and how it differs from its previous versions. 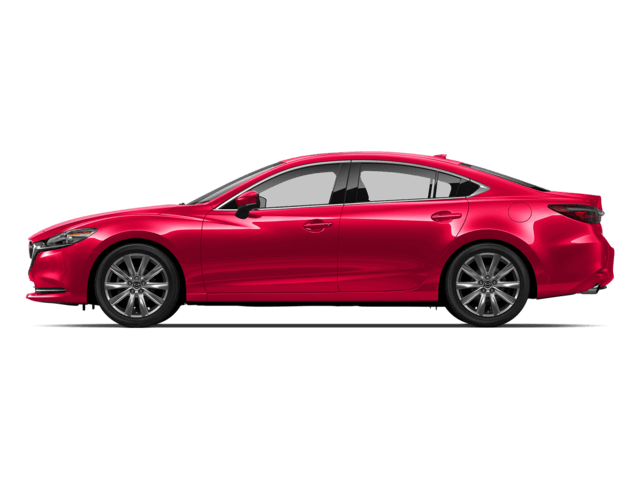 In this article, we are going to cover the main differences between the 2019 Mazda CX 5 and the 2018 Mazda CX 5, which can help you make your decision when going in for this particular vehicle. 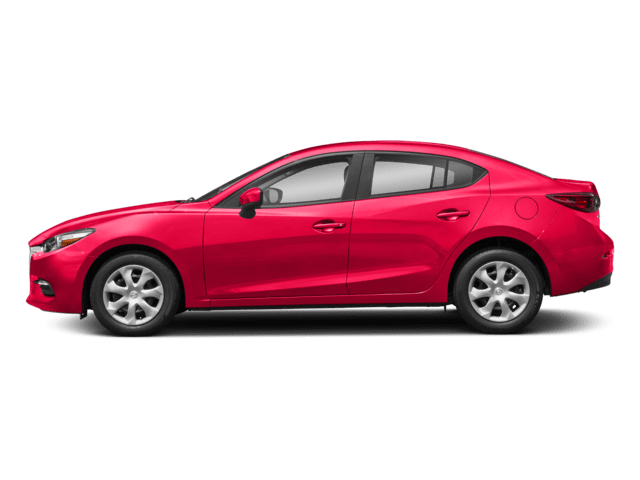 The performance is one of the first discernable things when it comes to the 2019 Mazda CX 5. 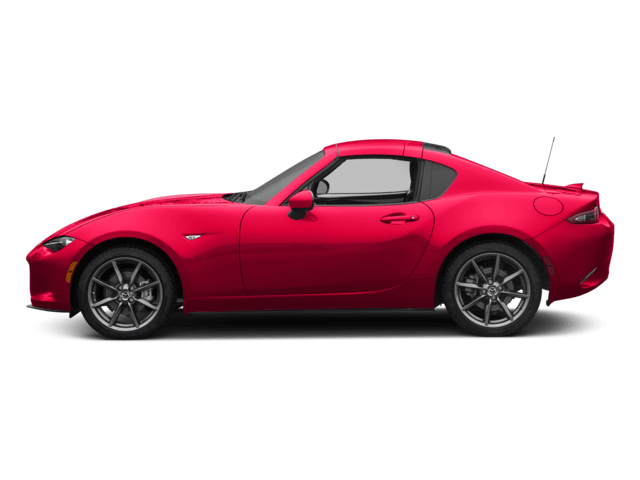 The vehicle is known for having an incredible performance range and is something that has significantly been improved on with the newer iterations of this vehicle. There are several contributing factors to this improvement in performance, making the 2019 version all the more powerful than the one that was released a year ago. The engine of the vehicle is something that has particularly been improved on. The engine of the vehicle has been improved on and now uses a 2.5L Turbocharged Inline 4 engine for superior performance. 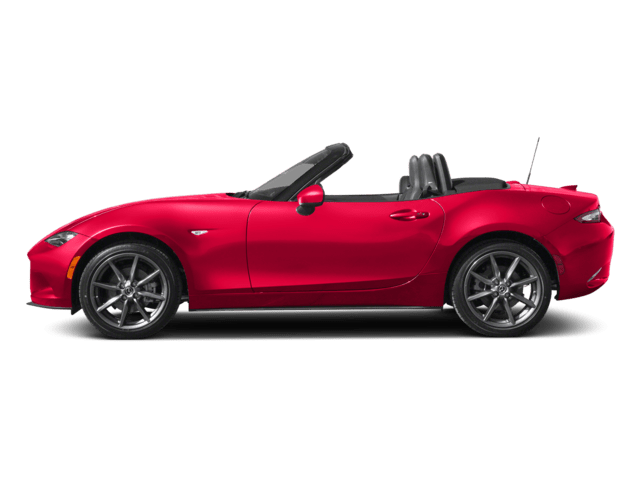 For those that want a vehicle that is at par with some of the high-end good performance vehicles, this is one that you can go in for. 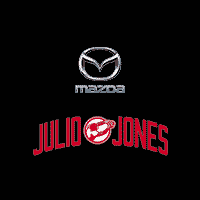 The appearance of the 2018 Mazda CX 5 was something that caught a significant amount of positive attention, and the same applies to the 2019 Mazda CX 5. The vehicle stays true to its overall classy look and feel and improves on this look in the newer version of this vehicle. 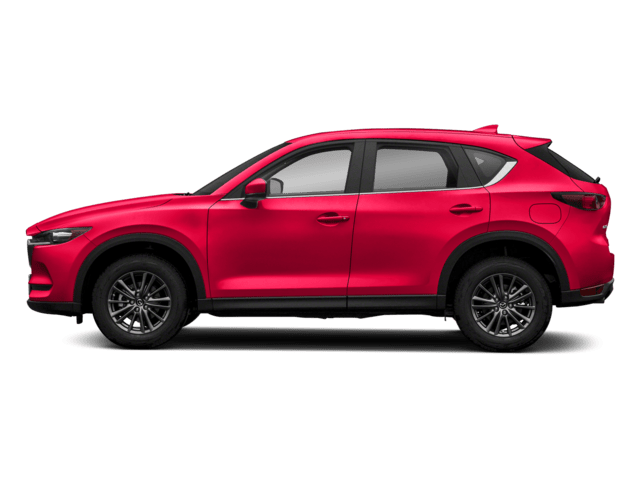 The new 2019 Mazda CX 5 comes with a wider range of interior and exterior options to give you the opportunity to get a car that suits your personality the best. The interiors, in particular, have had a significant revamp, and now have more color and material options to choose from. The interiors are a great blend of classy and technologically forward, mainly because of the various aspects that have been incorporated in the seating and interior frames. The vehicle also has customized wooden accents that make the vehicle appear more luxurious than it already was. The 2019 Mazda CX 5 also comes with the option of heated seats for those who live in colder temperatures and want to be at their most comfortable when inside their vehicle. In addition, the vehicle also has a heated steering wheel to always keep your hands nice and toasty. 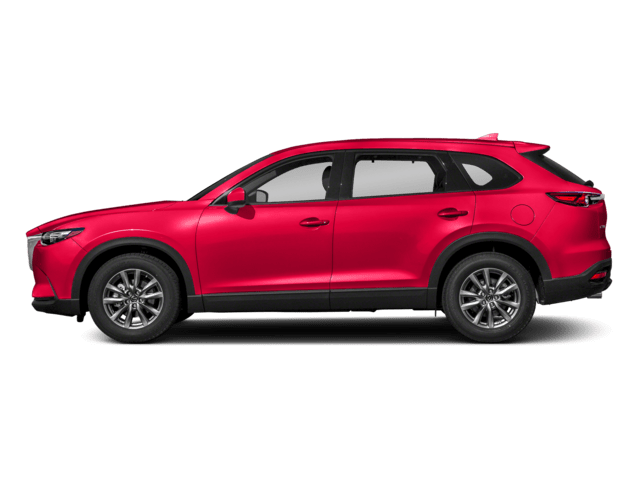 It is safe to say that the 2019 Mazda CX 5 comes with plenty of features that distinguish it from the 2018 Mazda CX 5. These features improve the overall functionality of the vehicle, making it a better choice for those who want to go in for a high powered and efficient vehicle. One of the more prominent features that have been introduced with this vehicle is the Active Driving Display that incorporated Traffic Signal Recognition. This improves the functionality of the vehicle, making it one that is deemed to be fit for the future. In addition to the display features, the engine of the vehicle is also upgraded, along with the cylinder deactivation and G-Vectoring Control technology. The vehicle also has a number of added safety features to protect the driver as well as the passengers in the vehicle. The vehicle has the standard airbags and has additional systems to ensure the maximum safety at all times. The vehicle also has additional digital security systems to prevent the vehicle from being hacked into. 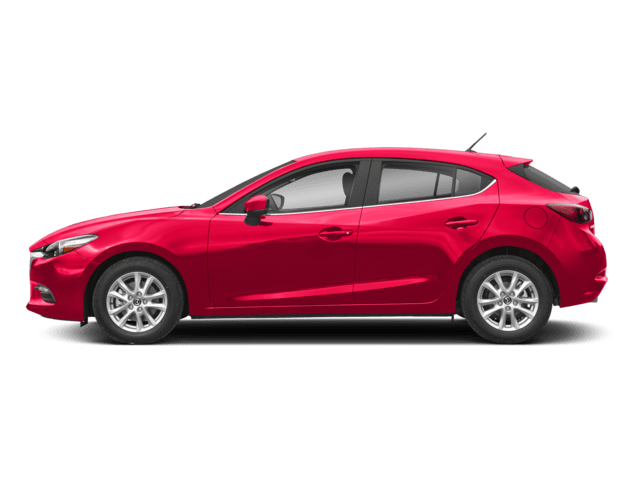 * Up to an EPA-estimated 25 city/31 highway MPG for 2019 Mazda CX-5 FWD models. AWD models with SKYACTIV®-G 2.5L naturally aspirated engine, 24 city/30 highway MPG. Actual results will vary.